The prospect of legal sports betting in Virginia has moved a step closer this week as the state legislature has progressed two new sports betting bills. Sports betting is already legal in neighbouring West Virginia but progress has been much slower in Virginia, despite several legislative attempts to introduce regulated sports betting to the state. But this week’s developments represent a significant step forward for sports betting advocates. The Virginia Senate Committee on General Laws has now approved two bills that would enable a regulated industry to be set up in the state. SB 1238 calls for the creation of a Virginia Sports Betting Department with the powers to regulate sports betting, which would be available at both racetrack and off-track betting venues, though it falls short of legalising mobile or online betting. Licences to operate sports betting businesses would cost $5,000 and would need to be renewed every three years at a cost of $1,000. The bill also proposes a ten percent tax on adjusted gross revenue for sports betting operators, and the creation of a Problem Gambling Treatment and Support Fund to counteract the effects of gambling harms. The second bill, SB 1356, also proposes sports betting legalisation, but through the existing Virginia Lottery Board, which would be renamed as the Virginia Lottery and Sports Wagering Commission. 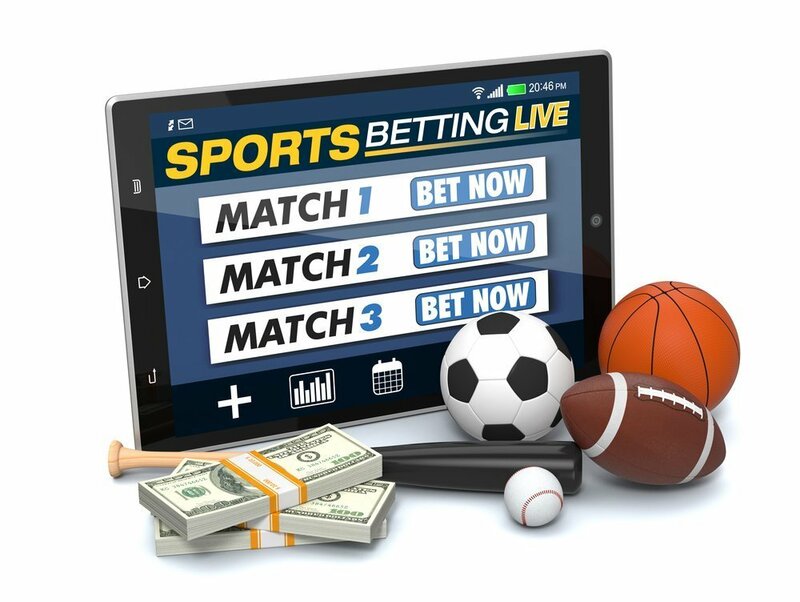 Under this bill’s proposals, online sports betting would be legal, but would only be offered by the Commission, excluding private sports betting operators. Both bills have been sent to the Virginia Senate Finance Committee, bringing the total number of sports betting bills proposed in Virginia to seven. Last week, the Senate Committee also approved SB1126, which would provide for the creation of a legal casino gaming industry in the state, with casinos also able to offer sports betting.